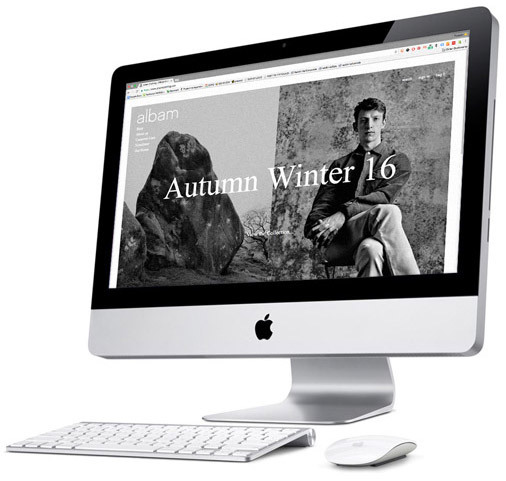 The London based fashion brand albam was founded on the desire to design and produce their menswear in Britain, with a focus on timeless British style & craftmanship. Narrative‘s track record of developing beautifully crafted, effective, mobile-friendly websites with high conversion rates made us the obvious choice for the brand’s eCommerce. 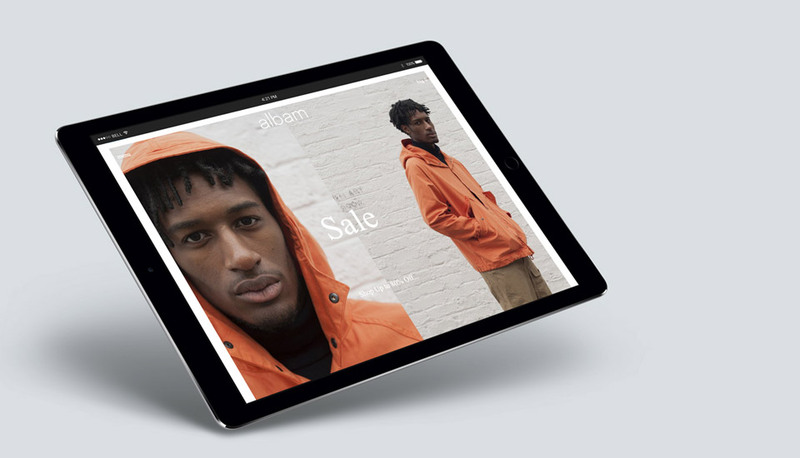 The menswear fashion brand were looking to grow significantly, so the focus was on a scalable eCommerce solution to get them to the next level. After some initial consultancy, it was clear that their selective product range meant their was no business case for a complex, expensive eCommerce solution and it was agreed that Shopify, combined with our custom search & filtering, would satisfy the brand’s needs and provide ample support for growth. 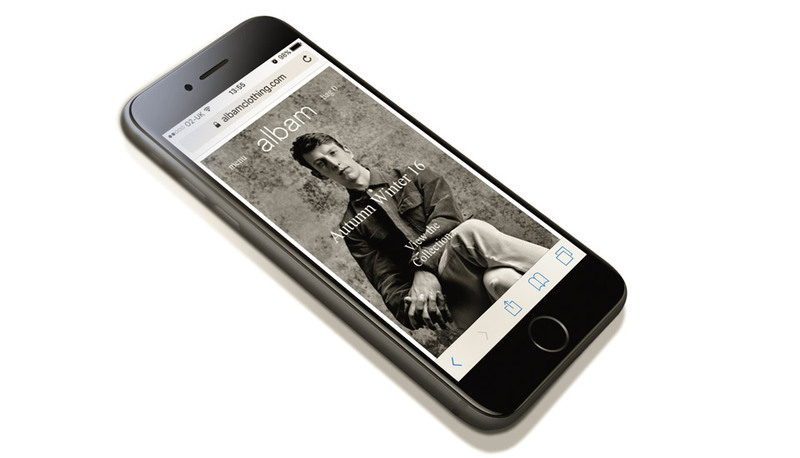 Sometimes, a simple eCommerce solution is the most effective, and this was definitely the case for albam menswear range. The store launched in 2016 and has scaled to meet their demands as new products were added. Our onsite SEO helped ensure it ranks in organic SEO and the uncomplicated but on-brand UX ensure the customer knows they’re buying through a trusted retailer.